Good night to all little bunnies everywhere ! 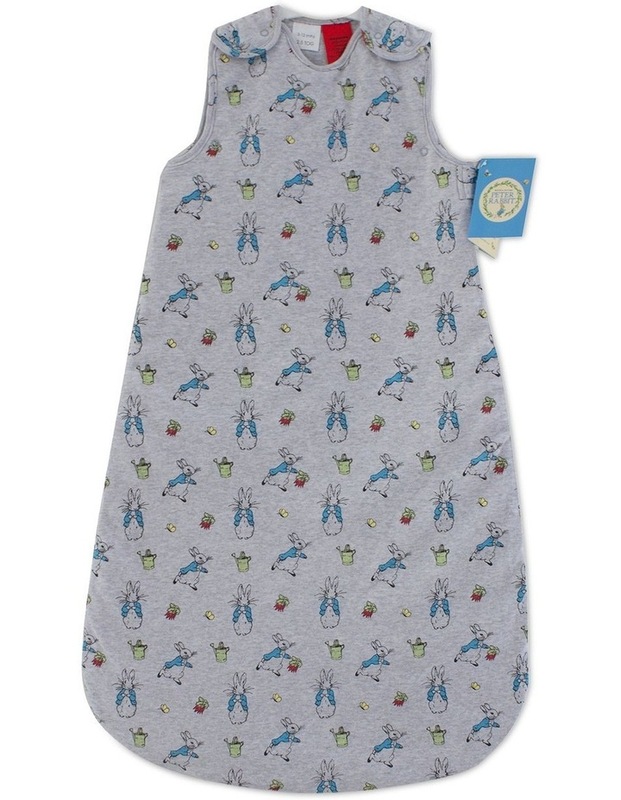 'Peter Rabbit Adventures' Sleeping Bag is designed for SAFETY and COMFORT in the softest, highest quality cotton. 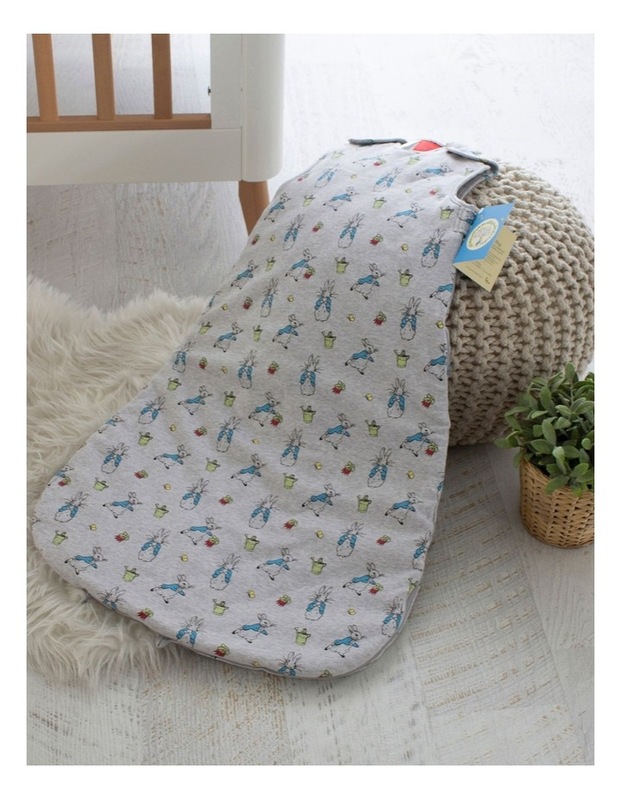 You can rest assured that your sleeping bag will withstand the test of time. Our bags have been tested and approved to AS/NZS and British Safety Standards. Warm gentle machine wash with like colours. (Max 40*C). Do not soak or bleach. Do not tumble dry. Cool iron on reverse side. Do not iron directly on print.